With the changes to the retail environment driven in part by retail strategy it is important to align suppliers operations to meet these retail strategic changes. 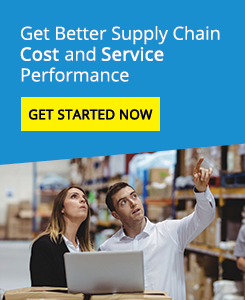 Areas such as Factory gate pricing, primary freight strategies and point of sale technology all have major ramifications to a suppliers supply chain. Impact of both primary freight and FGP on a suppliers sales and operations planning systems such as Forecasting and demand planning.